Preblast for Higgins 1-3-2019… We’re going to Falcon Hill!! 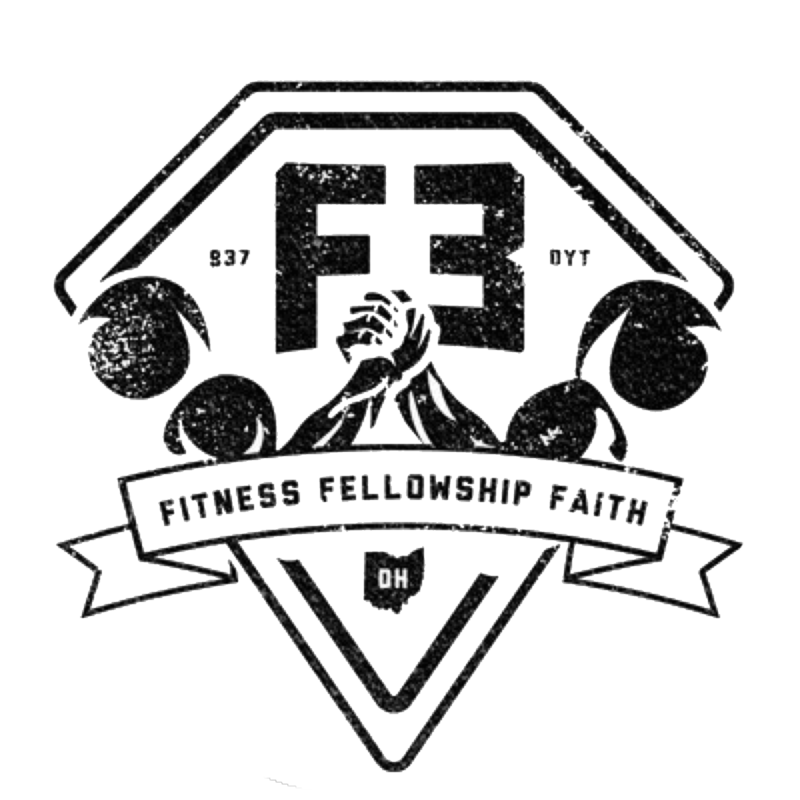 As way to launch into the new year, we’ll be joining the Pax of F3 Dayton at Falcon Hill, a.k.a. Play Kettering, Kettering Recreational Center. Join us at 5:30 a.m. Thursday for a workout led by the incomparable Goldstar!